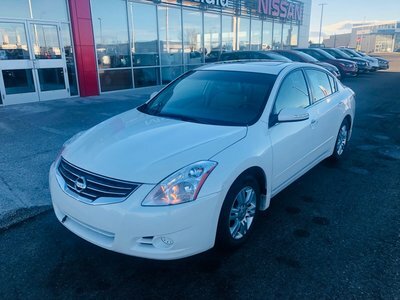 Just in on trade, here is another great used vehicle for our pre-owned inventory. 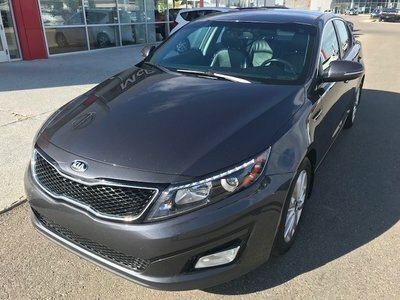 Fully inspected through our shop and professionally detailed this 4 door sedan comes very well equipped with room for 5. 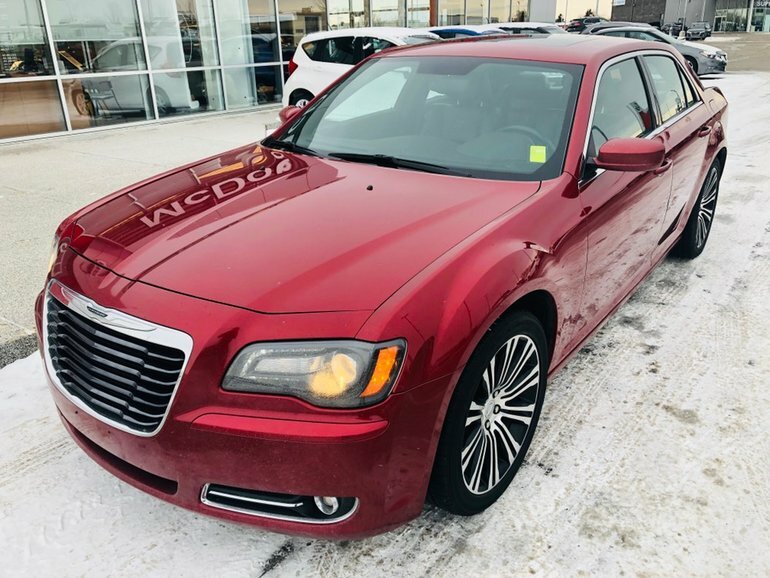 Power windows-locks-mirrors, keyless entry w/ remote starter, leather heated seats, dual automatic climate control and memory seats are just some of the features available in this 300S. Interested? 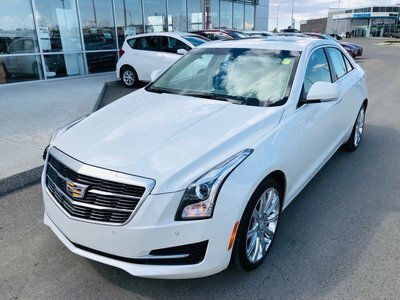 Please give us a shout at 1.888.328.9651 toll free to arrange your test drive today! Interested by the 2012 Chrysler 300 S-V6 S Leather - Moonroof - Financing Available?